Love, Lenore: photo diary: Instagram style. 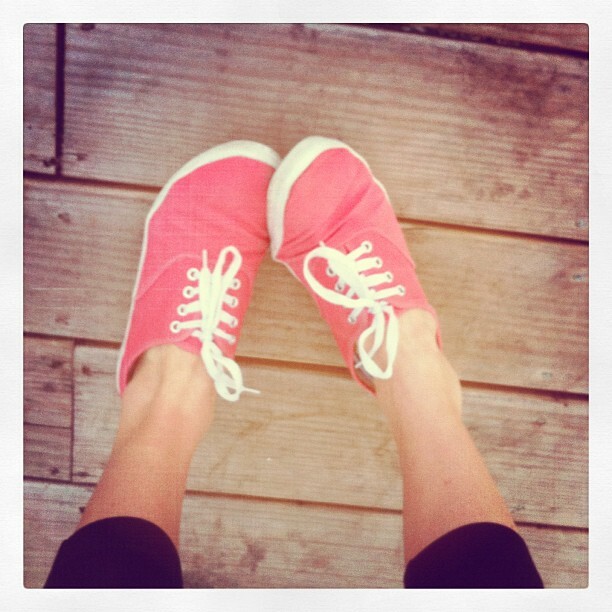 We actually had some warm, Spring-like weather in Missouri (we do actually have some lovely weather) and I got to break out my coral tennies from Urban Outfitters. These shoes remind me of my childhood! Blake Lively is one of my favorites! She is becoming a fashion icon, and is just too gorgeous. Needless to say, I just HAD to buy the March issue of ELLE Magazine (my favorite magazine) with Blake on the cover. I can't wait to read this as a reward for getting through all of my midterms! 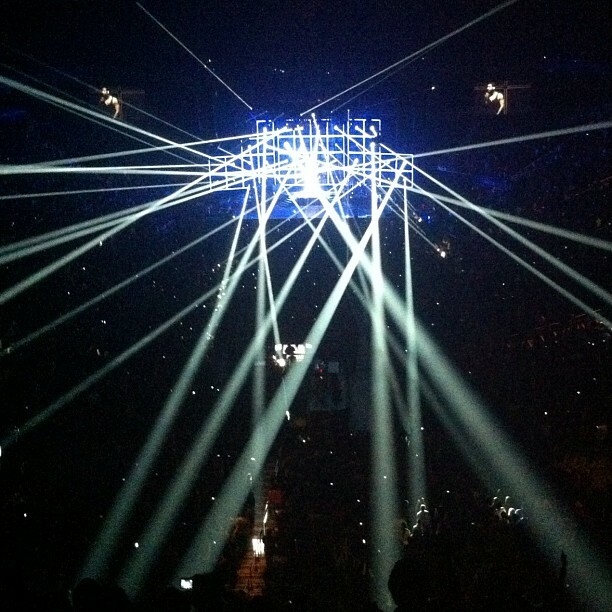 This past Thursday night I got to go see Drake perform in Kansas City with my boyfriend! I have been spending far more time than usual in business attire lately because I've been interviewing for internships (fingers crossed!). It's important to me to keep my limited business pieces fashionable, so I added color to these basic pieces with my coral purse from Aldo Shoes and added a little edge with these studded Aldo Pumps! Beautiful posts, great sense of style! Love your work and blog! Please stop by mine, maybe we could follow each other? Great blog entry! I love instagram - it's been my main camera source while I'm looking for a new one!